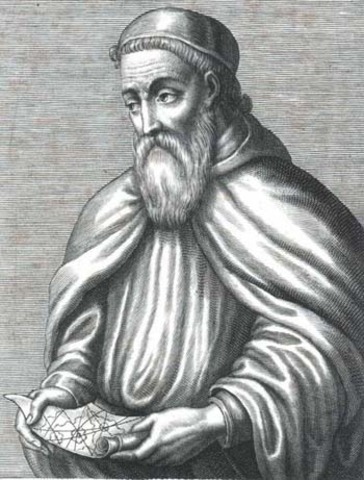 (No exact date except year) In 1419, Henry founded a navigation school on the southwestern coast of Portugal. Mapmakers, instrument makers, shipbuilders, scientists, and sea captains gathered there to perfect their trade. 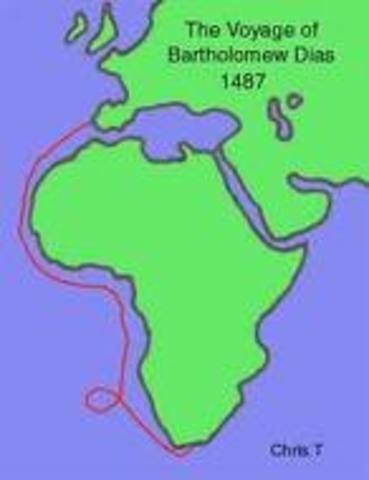 (Exact day unknown) First European to sail around the south coast of Africa and up along the east coast. Originally searching for a quicker route to Asia, Columbus instead discovered the Carribean islands. 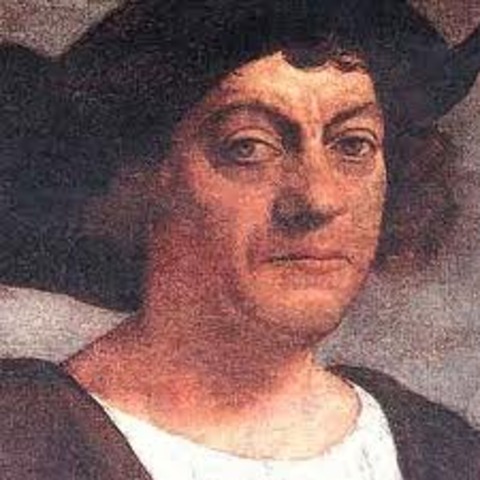 Columbus started the expedition into the New World. 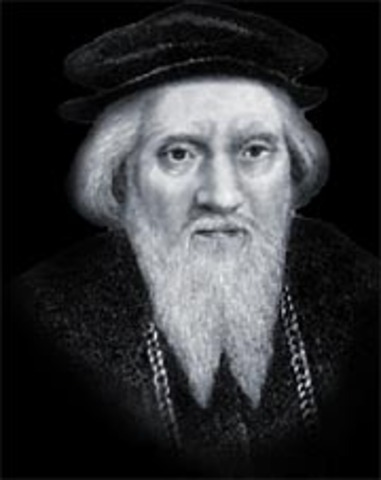 (No exact date except year) (1497, 1499, 1501) Explored up and down the coast of South America. America was named after him. Claimed coastal lands in present day Canada and U.S. for England. Founded colonies. 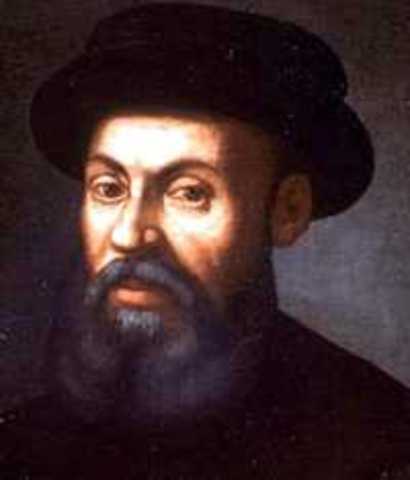 First European to sail around the south of Africa and reach India. 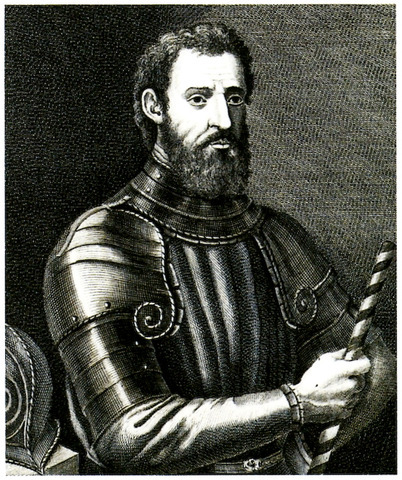 (Exact date unknown) Spanish conquistador and explorer who was the first European to see the eastern part of the Pacific Ocean after crossing the Isthmus of Panama overland. 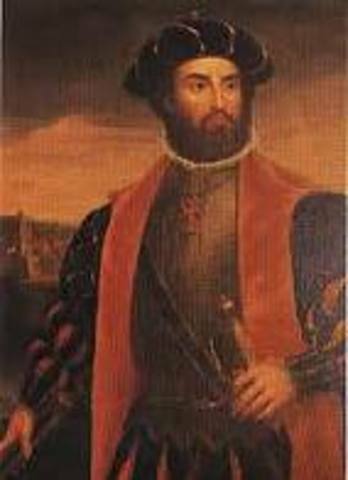 Spanish explorer and soldier who was the first European to set foot in Florida. Went searching for riches and the Fountain of Youth. 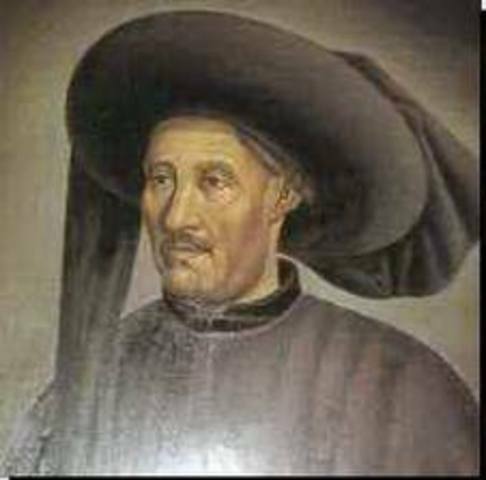 Landed on the East Coast of Florida(St. Augustine) and named it "Pascua de Florida" (feast of flowers) and claimed the land for Spain. 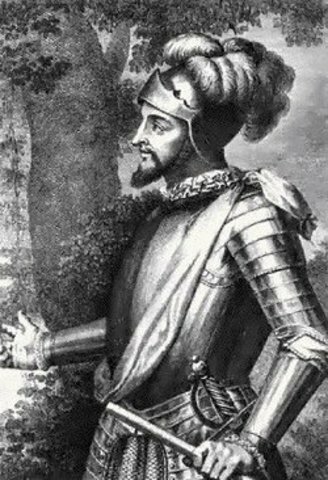 (No exact date) (1519-1521) Conquered the rich Aztec Empire in Mexico. (Exact day unknown) Led the first expedition to sail completely around the world. Proved that the world was round and larger than thought. Discovered new oceans and land. Proved that all oceans and landmasses were connected. 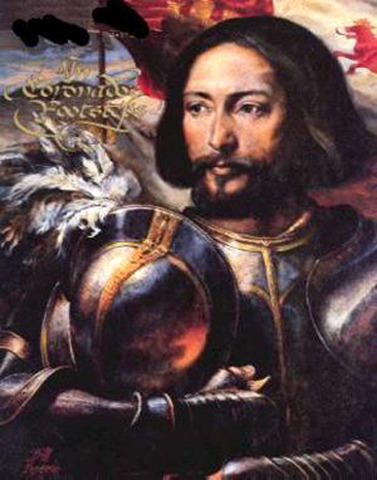 (Exact date unknown) Spanish conquistador who traveled through much of the Pacific coast of America along Peru. Conquered Incan Empire, stealing massive amounts of gold, silver, and other treasures. Explored South America. 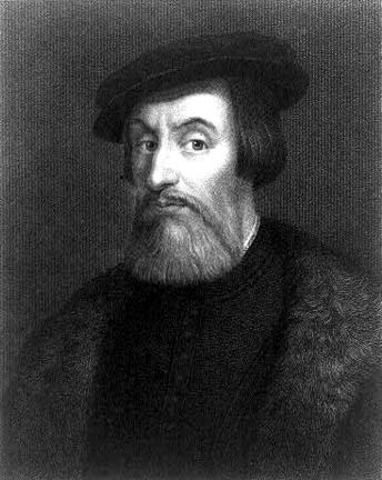 Italian navigator who explored the northeast coast of Norht America from Cape Fear, North Carolina to Maine while searching for a Northwest passage to Asia. 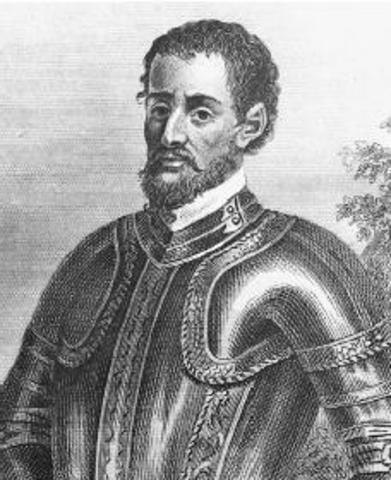 (Exact date unkown) (1539-42) A spanish explorer who sailed the Atlantic Ocean and was the first European to explore Florida and the southeastern U.S.
(Exact date unknown) He was the first European to explore North America's Southwest. 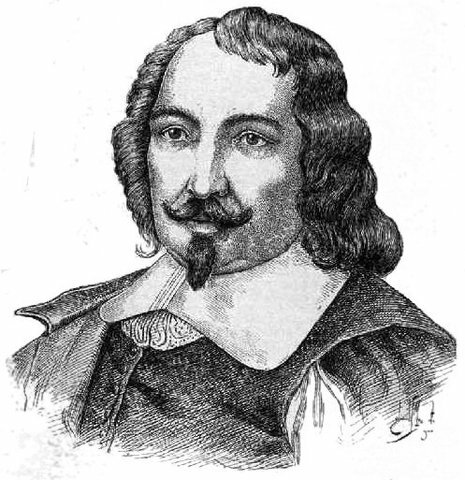 (Exact date unknown) French explorer and navigator who mapped much of northeastern North America and started a setlement in Quebec. 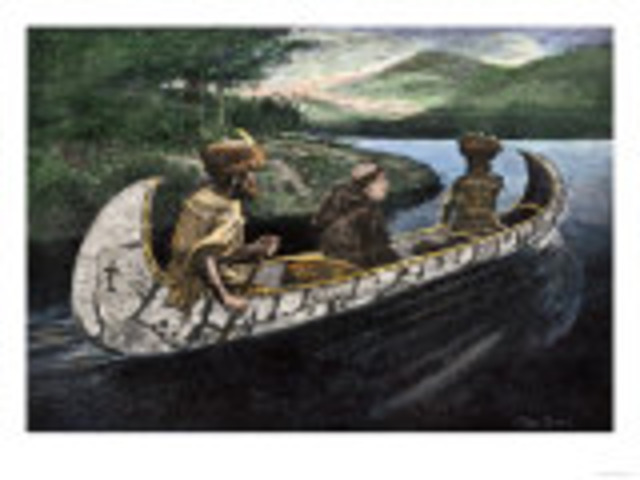 DIscovered Lake Champlain in 1609. Important in establishing and administering the French colonies in the New World. (Exact dates unkown) (1607-1610) Was originally hired by the Dutch East India Company to find a trade route through the Americas to India. 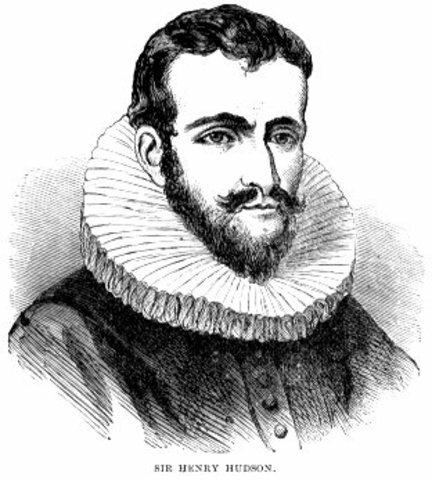 He failed at this but instead discovered the Hudson River, Hudson Bay, and Hudson Strait. (Exact date unknown) Found the Mississippi River. They travelled along Lake Michigan to Green Bay, to Fox River, and the Wisconsin River to the Mississippi River. Joliet expanded fur trade westward, did extensive mapping, and established a fort on Anticosti Island. 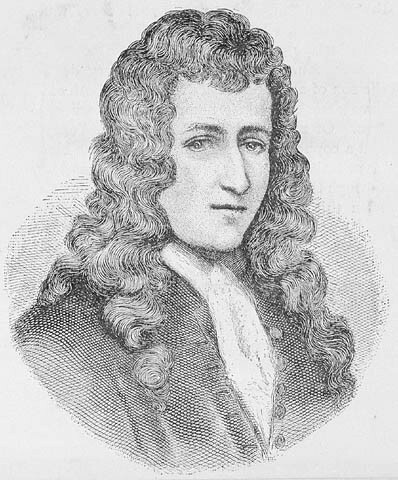 (Exaact dates unknown) French Explorer who was sent by Kind Louis XIV(14) to travel south from Canada and sail down the Mississippi River to the Gulf of Mexico. Explored Lake Michigan, Lake Huron, Lake Erie, and Lake Ontario.